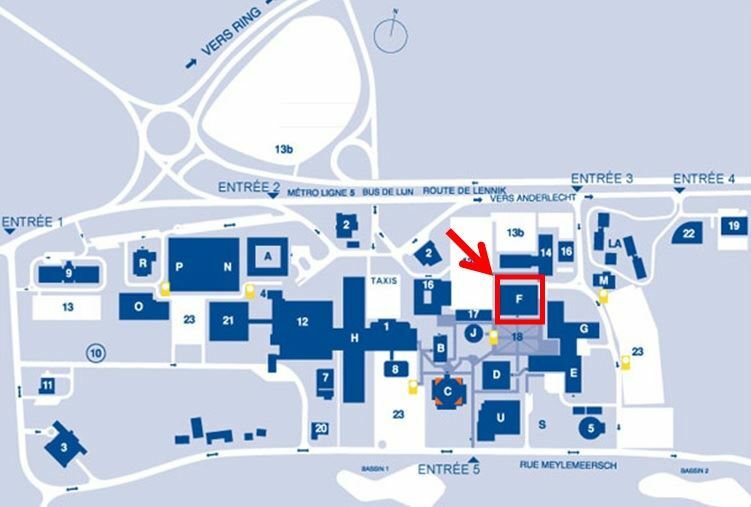 The MISIM (maladies inflammatoires systémiques immuno-médiées (systemic immune-mediated inflammatory conditions)) trans-disciplinary platform is holding a half-day symposium on March 19th entitled « The first cross-border encounter in clinical immunology ». Thanks to support from the Université Libre de Bruxelles (celebrating the Year of France), three experts from France will join three physicians from Brussels to present the most recent advances in clinical immunology topics that will interest rheumatologists, internists, hematologists, gastro-enterologists, and dermatologists, both experienced and in training. This event is in keeping with the approach of the MISIM platform, whose aim is to improve the management of systemic inflammatory conditions through continuing education and by nurturing a convivial and constructive pluri-disciplinary spirit. Participation is free but registration is encouraged (see registration form).